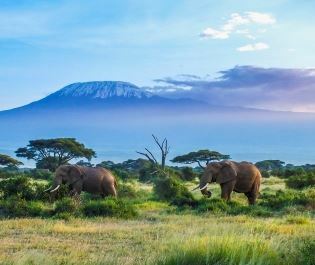 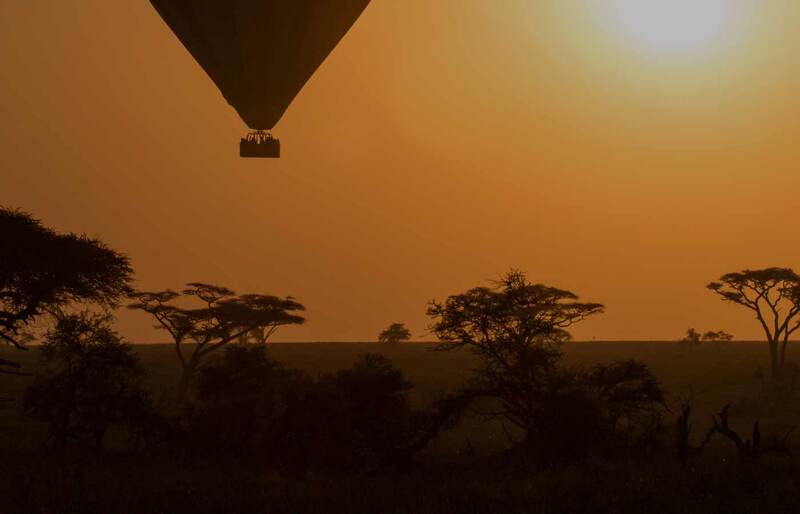 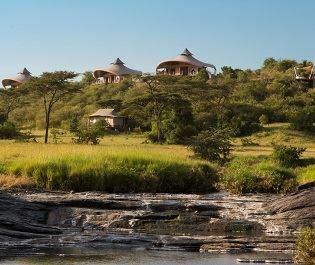 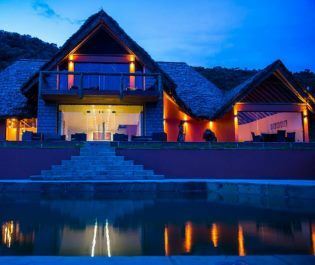 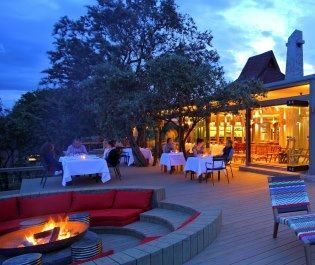 Stylish yet classic décor, incredible views and impeccable service – Olare Mara Kempinski offers a luxurious take on an authentic African safari camp. 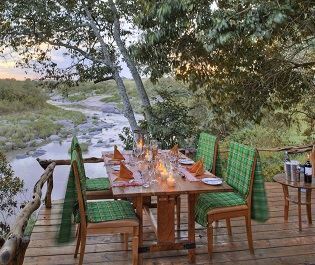 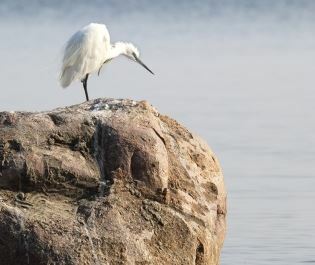 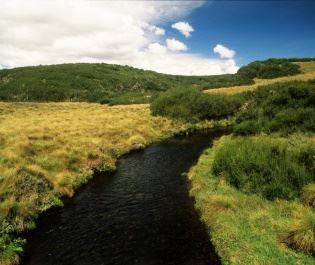 Hidden along the banks of the Ntiakitiak River, we love the camp’s glamorous ambience. 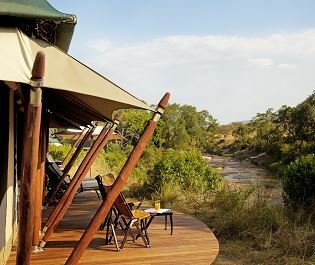 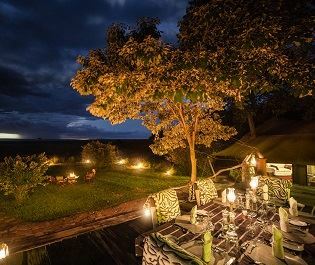 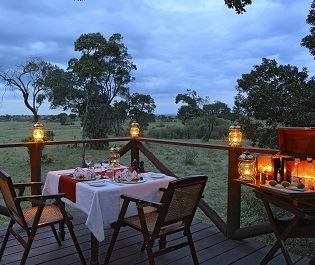 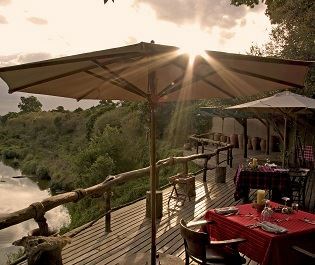 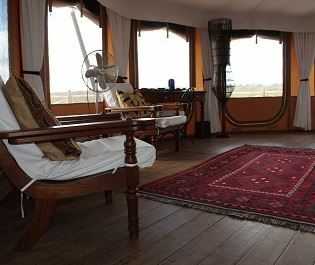 Raised on wooden decking and offering panoramic views of the endless savannah, the Deluxe Suites are perfect for an indulgent stay. 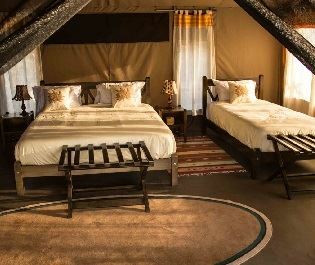 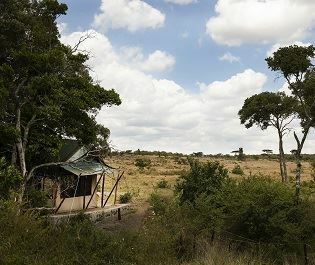 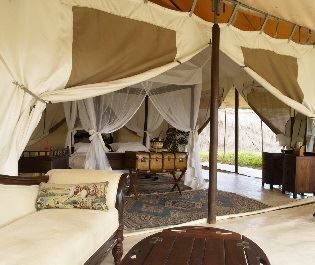 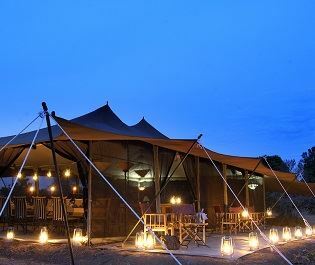 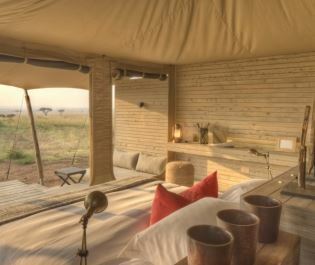 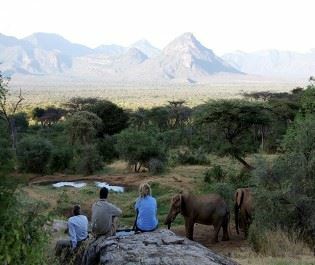 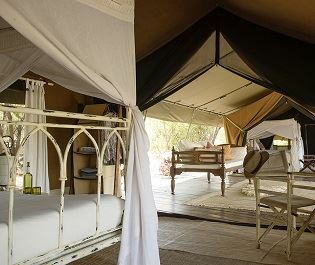 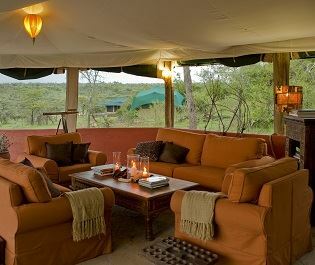 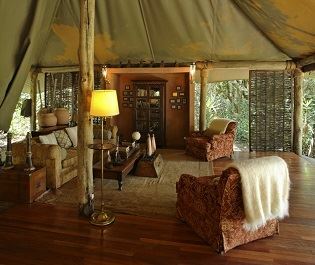 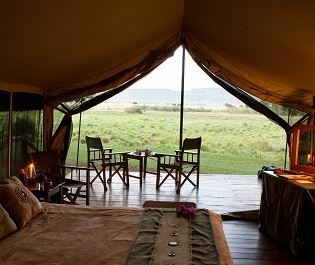 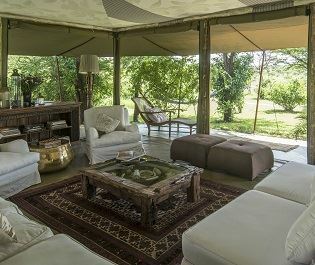 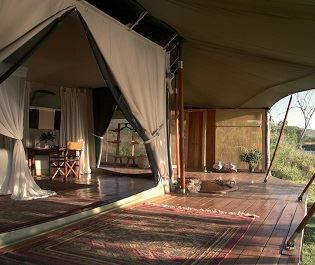 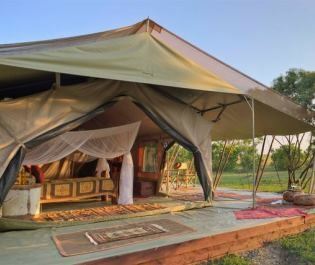 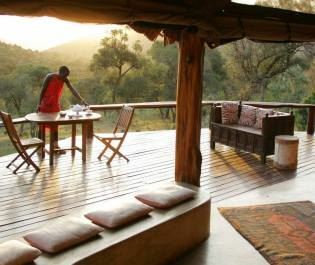 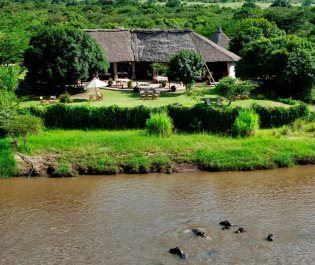 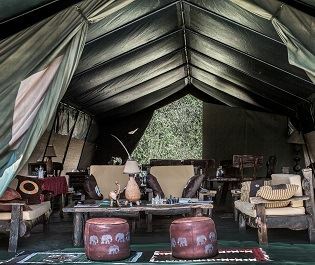 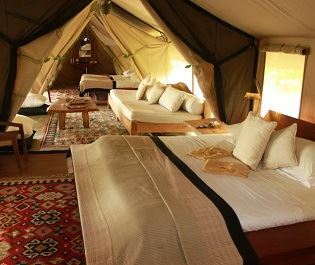 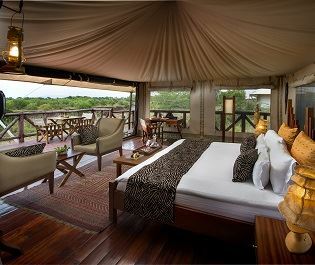 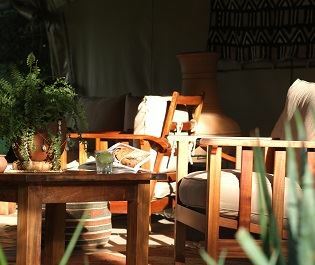 Each tent has a separate cosy living room and charming African-style décor. 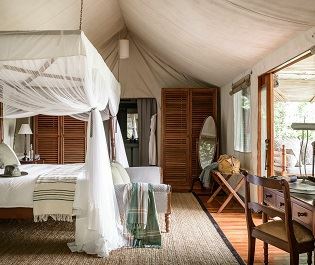 For a honeymoon to remember, the Honeymoon Suites are perfect. 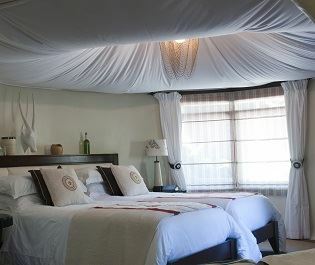 The handpicked furnishings add a unique touch, and the 24 hour butler and private plunge pool will make you both feel like royalty. 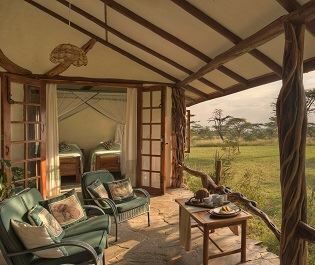 The separate lounge area has canvas walls that you can pull open for jaw-dropping views as you relax with a book, or you can watch wildlife roam by from the comfort of your bed through the glass doors in the bedroom. 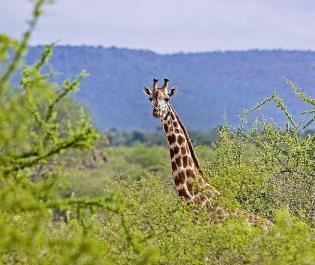 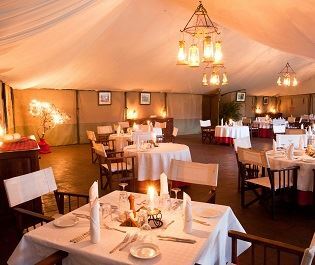 The mess tent is ideal for socialising with other travellers and swapping exhilarating game drive stories. 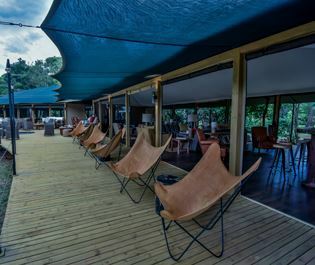 From the swimming pool and cool bar, to the country-style lounge tent and open-air dining area, there are plenty of opportunities to relax and enjoy the views. 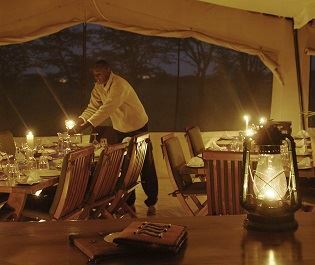 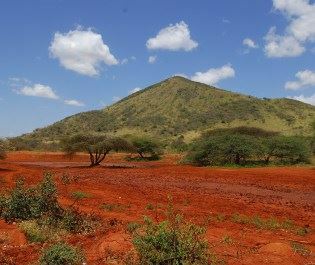 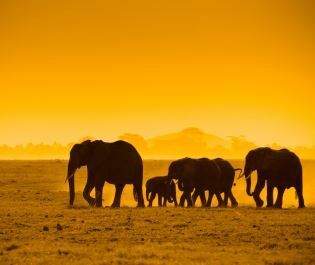 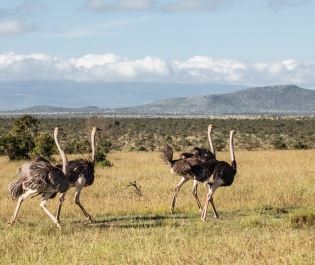 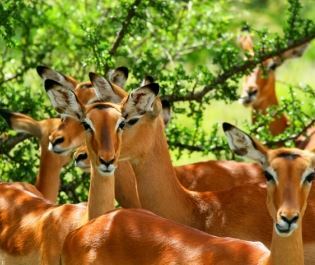 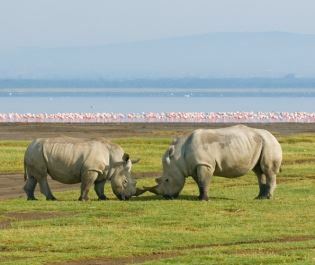 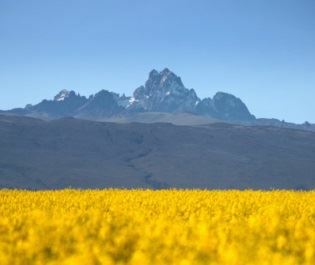 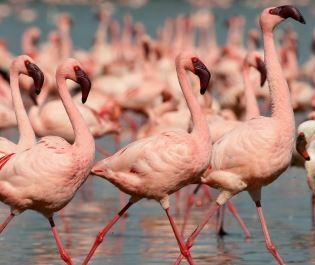 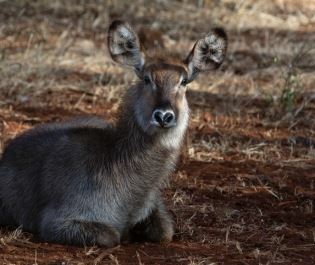 The Olare Motorogi Conservancy is one of our favourites close by to the Masai Mara, thanks to its verdant savannahs abundant in prowling lion prides, slinky cheetahs, and majestic leopard families. 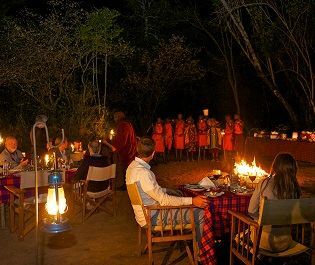 Open all year round apart from May, children over the age of eight are welcome.